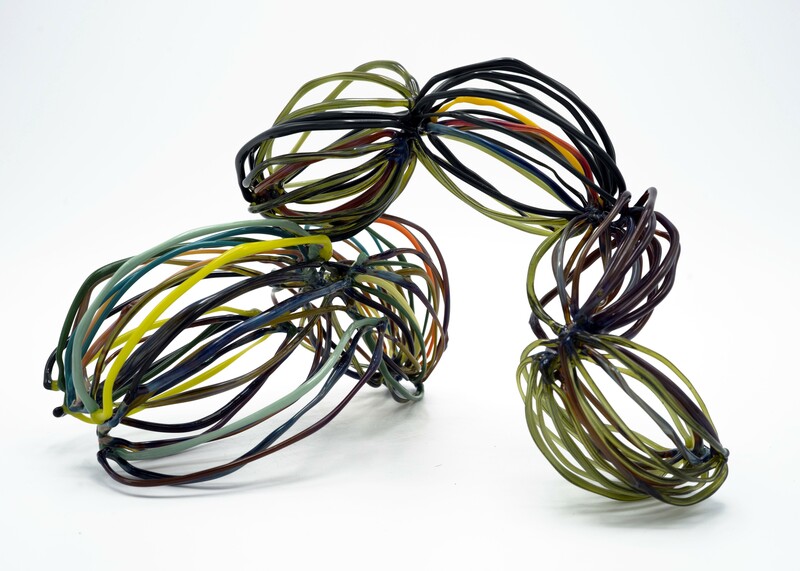 Have an idea you’d like to develop in the flameworking studio? Want to try filling a hollow form with neon, add some glass components to your jewelry line, or experiment with drawing with glass? This class will be a combination of individual and group instruction, where each student has an independently driven project they are working on. Amy will provide assistance with technical and design challenges, and introduce new ways of working with the goal of achieving the forms each student is interested in creating. Whether you’re an artist working in another medium, or experienced with glass, makers of all levels are welcome.